History, sports, food, the arts . 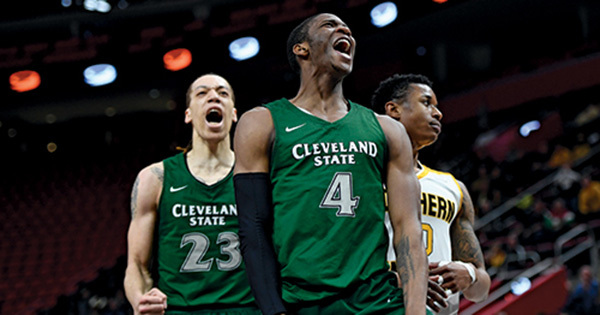 . . there was something for everyone in the spring series of CSU’s Passport Cleveland. 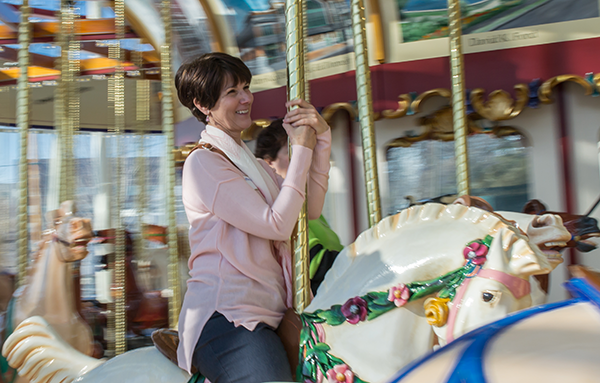 The award-winning series, offered twice each year, offers behind-the-scenes day tours to Northeast Ohio attractions. There’s no need to pack your luggage when you take part in these unique tours, designed especially for CSU alumni. The final spring Passport, on Friday, June 8, will visit Old Stone Church on Public Square and St. John Cantius Church on the West Side with lunch at Sokolowski’s University Inn. Other spring Passports included Cleveland history at the Western Reserve Historical Society, Latin dance at Viva Dance Studio, local heroes at the Soldiers’ and Sailors’ Monument and a Superman exhibit at Cleveland Public Library, the Indians home opener, an Akron Symphony Orchestra/Cleveland Jazz Orchestra concert at E.J. Thomas Hall, and a tour and food tasting at Asia Plaza. Passport Cleveland always sells out so be sure to register for fall events early. 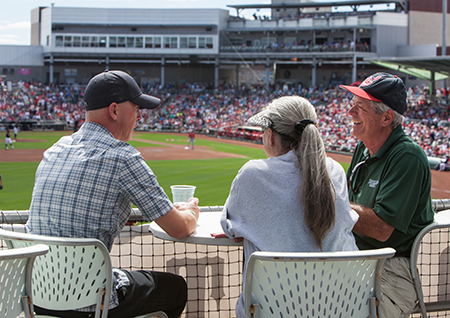 Check the schedule at csualumni.com later this summer. And for year-round fun for all ages, check out Viking Days for Viking Families at the same website. Upcoming events include Viking Days at Cedar Point, a Mitchell’s ice cream party and a Viking overnight at Kalahari Resort in Sandusky. Once again, our annual Alumni College, CSU2U, drew a large audience of “students” with inquisitive minds, eager to tackle timely topics with some of CSU’s best faculty. The Fort Myers, Fla. event included six classes without quizzes: Public Relations Tricks and the Republican Party in the Donald Trump Era, both taught by Ed Horowitz, professor of communication; two sessions on the Impact of Music as Medicine taught by Associate Professor Deborah Layman; and Cybersecurity Threats and Bitcoin with Brian Ray, professor of law. New this year was a highly popular luncheon program with Professor Horowitz enlightening the crowd on Fake News and How to Find Your Way through the Rabbit Hole of (Mis)Information. Our Florida road trip also included a visit to The Villages for a reception and lecture by Mark Sundahl, Charles R. Emrick Jr.-Calfee, Halter & Griswold Professor of Law. Finally we hosted a brunch in Boca Raton where Meredith Bond, dean of the College of Sciences and Health Professions, shared details on faculty research. A month later, we headed to Arizona for events co-sponsored by Cleveland-Marshall College of Law. Following a reception in Phoenix, it was fun in the sun at Goodyear Ballpark, home of Cleveland Indians spring training. Alums watched the Tribe take on the Los Angeles Dodgers and cheered loudly for good reason – the Indians out-slugged and out-pitched their opponent, 7-0. Now there are four! 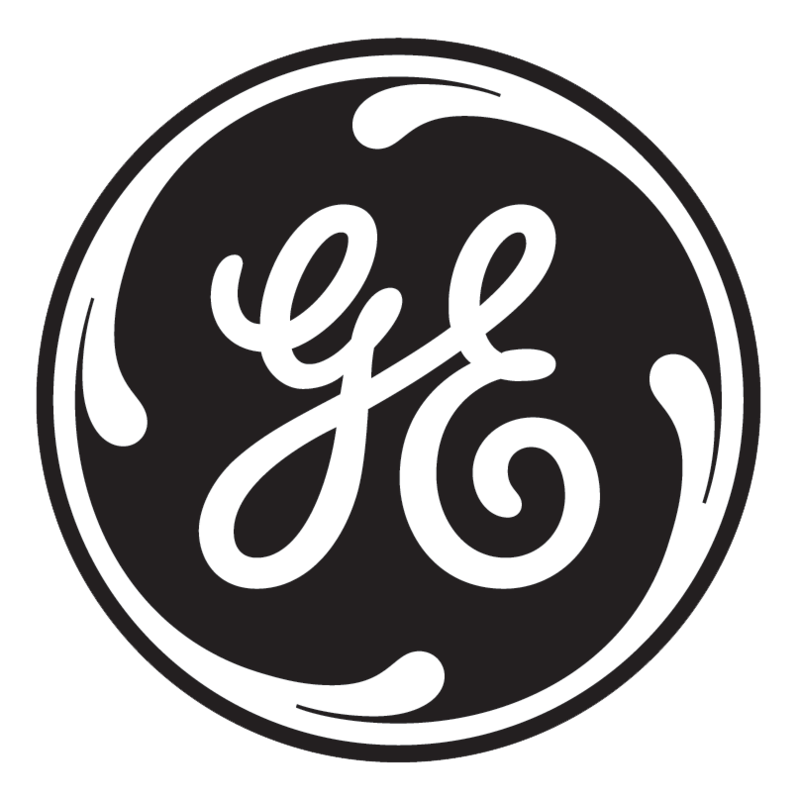 The Alumni Association welcomes General Electric as its fourth corporate chapter. It joins Forest City, Sherwin-Williams and American Greetings in this expanding network. General Electric at Nela Park employs close to 100 CSU alumni. The chapter launched this spring under the leadership of Tom Stimac, BSEE ’99, chief innovation manager, and Dave Kachmarik, BSEE ’85, director of systems and architecture. In 2015, alumni holding leadership positions with GE were instrumental in the company making a $500,000 gift to support scholarships for CSU students pursuing science, technology, engineering or math degrees. The GE Scholars program is awarding five full-tuition scholarships each year for 10 years. 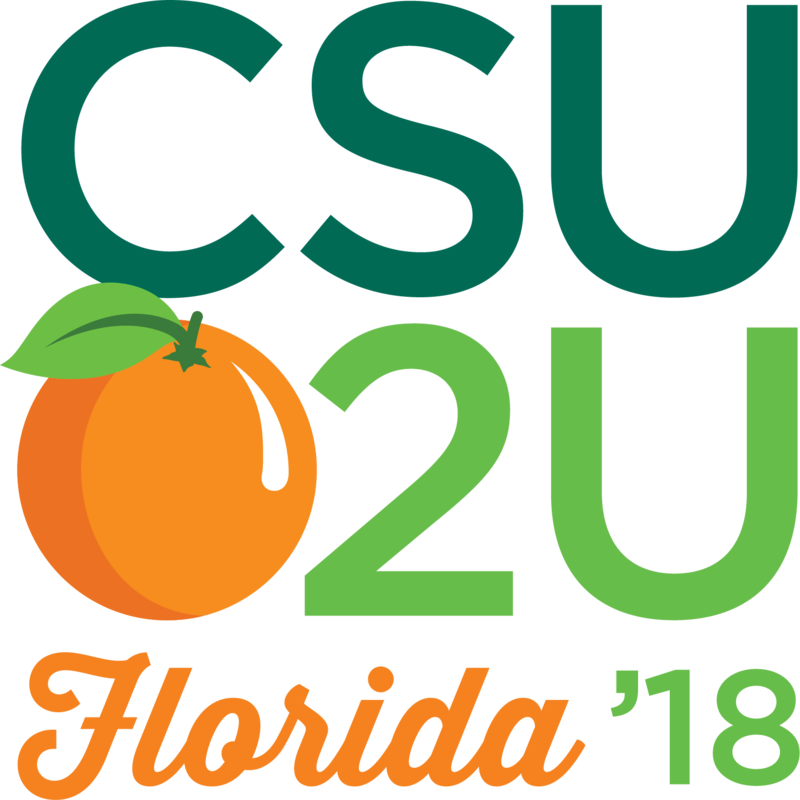 CSU corporate chapters promote networking, volunteerism and social events that strengthen alumni engagement with the University and each other. For assistance in starting a CSU alumni corporate chapter at your workplace, contact Emily Cole at e.s.cole@csuohio.edu or 216.523.7173.